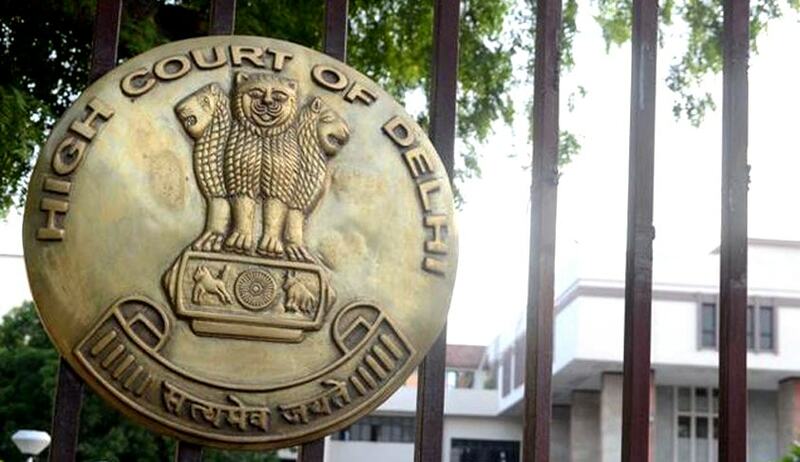 In a rare verdict in Jai Bhagwan vs. State of Delhi, a division bench of the Delhi High Court, speaking through Justice Gita Mittal and Justice Anu Malhotra, quashed and set aside a lower court’s judgment that held the petitioners guilty for commission of offences punishable under Section 498A and Section 302 read with Section 34 IPC and sentencing them to undergo rigorous imprisonment for life and to pay a fine of Rs. 3,000 each, and in default to further undergo rigorous imprisonment of six months for the commission of the offence under Section 302 read with Section 34 IPC and rigorous imprisonment for three years and to pay a fine of Rs. 2,000 each, in default of payment of fine to further undergo rigorous imprisonment of four months each for punishment under Section 498A, to run concurrently. Brief facts of the case are that on 13th November, 1991, Meenu, daughter of Nawab Singh (PW-1) and Smt. Rani (PW-2), suffered burn injuries in her matrimonial home. This unfortunate incident resulted in her demise on 3rd December, 1991, after almost three weeks of hospitalisation and the incarceration of her father-in-law, mother-in-law and sister-in-law. Meenu was married on 1st November, 1990, to Shri Manohar Lal, son of appellant No.1 and appellant No.2. Police intervention in the matter commenced upon telephonic information from the duty officer at the Sunder Lal Jain Hospital to the effect that about 5 pm on 13th November, 1991, Meenu was admitted to the hospital in burnt condition by her relatives, and her MLC was recorded by the doctor. After confirmation from the duty doctor that Meenu was fit to give statement, the officer recorded her statement in his own handwriting in vernacular at 10:15 pm. The statement showed that it was not a narrative, but the police put questions to the deceased and noted the question as well as the answer given by the deceased. Meenu, thereafter, had a change of mind. On the next day i.e. the 14th of November, 1991, Meenu’s father telephonically informed the police control that she had given a statement under pressure and that she wanted to give another statement. Accordingly, the police reached the hospital and after confirming from the doctor on duty that the patient was fit for statement, the IO recorded Meenu’s second statement in his own handwriting. This statement was also in a question and answer format. On this statement, IO made an endorsement that the statement was recorded from 2 pm to 2.30 pm on 14th November, 1991, after certification by the doctor on duty that she was fit to make a statement. As per the prosecution, the statement disclosed commission of offences under Section 498A/307/34 IPC. The registration of the case was logged on 14th November, 1991. After completion of the investigation, the challan was filed and the trial court considered the evidence and passed the impugned judgment dated 31st October, 2000 and the order of sentence dated 2nd November, 2000. During the pendency of the appeal appellant No.2 died and the appeal qua her abated. The present appeal was pressed on behalf of appellant No.1 and appellant No.3. The bench speaking through Justice Gita Mittal found that the prosecution had rested its case primarily on two dying declarations recorded and the trial judge had passed the impugned judgment on a consideration of these two statements. Relying on State of Maharashtra v. Sanjay (2004) 13 SCC 314 and 1993 (1) SCC 1 Kamla v. State of Punjab, among other cases, the bench held that on the request of the prosecution, the parents were both declared hostile and cross-examined by the learned prosecutor, but the same was of no avail so far as its case was concerned. In these circumstances, there was no oral or ocular testimony to support the allegations made in the dying declaration. Therefore, the evidence led by the prosecution, in fact, goes contrary to the allegations contained therein. The bench concluded that the trial court completely failed to consider that the dying declaration, which was found on the MLC, was not even adverted to let alone considered in the impugned judgment of the trial court. Erroneously, complete reliance was placed on the separate dying declaration without considering the same in the context of ocular evidence with regard to the position on site. In view of the above, it was held that the prosecution had miserably failed to establish the case with which the appellants were charged.